Land Rover's current global success iis great news for the British car industry, but for some, there’s still the nagging doubt of historic unreliability and build quality of its model range. According to Land Rover, this is now history – and the company’s performance in the 2013 JD Power Automotive Performance, Execution and Layout (APEAL) Study in the USA would seem to bear this out. In results released today, the Range Rover achieves the highest APEAL score in its segment and of any model in the industry in 2013, which marks the first time a model outside the large premium car segment has done so. and Rover brand ranks fourth overall, an improvement of two places from sixth in 2012. 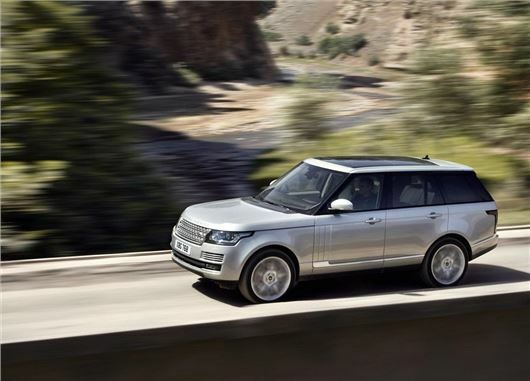 The Range Rover also won in the Large Premium Crossover/SUV category in both 2010 and 2011.